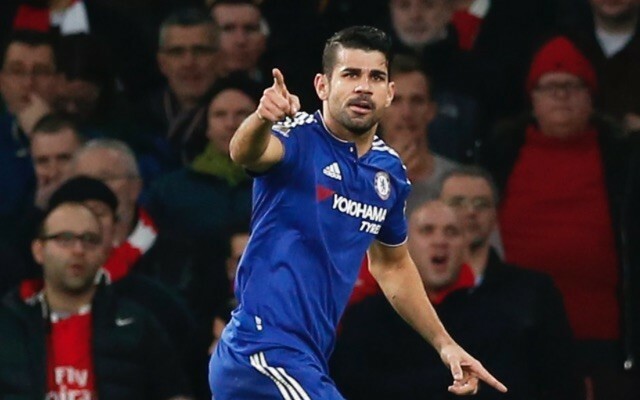 La Liga giants Atletico Madrid will reportedly use the £31million windfall received from the sale of Jackson Martinez to Guangzhou Evergrande to fund a summer move for Chelsea’s Diego Costa, according to Spanish publication Marca. The Colombian international, who only joined Atletico last summer, has made a swift exit having struggled to make an impact in the Spanish capital, and now the reports are claiming that former front man Costa is being lined up as a direct replacement. Manager Diego Simeone is keen on a reunion with his former charge, and has been willing to short himself up front in order to raise the funds to push the deal through at the end of the season. However, fooling an upturn in form, the Blues may be reluctant to allow the Spanish international to leave, having scored six goals in his previous seven games for the club.